As per the distinguished and changing requirements of our customers, we have come up with a huge collection of Red Chief Gents Shoes . 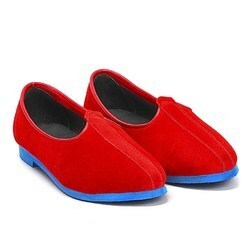 Catering to the requirements of our clients, we are involved in offering Red Kwazi Shoes. Offering utmost cushioning, these navy blue coloured casual shoes from the house of Red Chief are visually appealing. 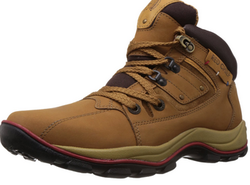 The leather lining will make these casual shoes your companion for years to come, whereas the PU (polyurethane) sole will keep your feet comfortable and at ease.